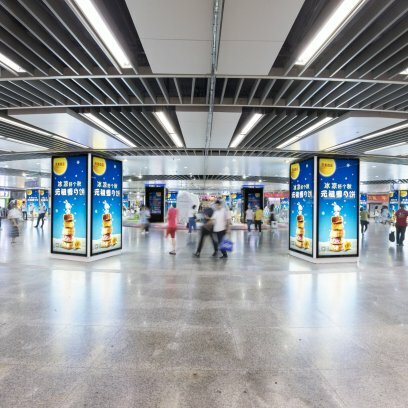 For more than 50 years, JCDecaux has constantly been improving and diversifying its products and services to offer relevant solutions to our partners' needs and to the inhabitants and passengers in urban environments. 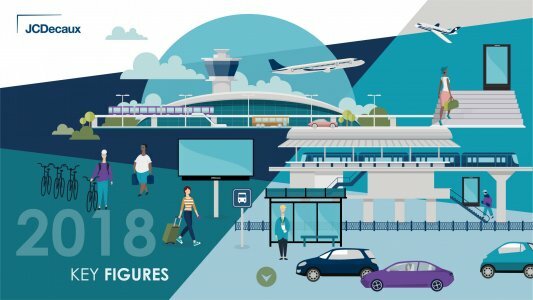 Cities, transport systems and shopping centres are undergoing a profound digital transformation. JCDecaux never stops innovating, guiding them toward an ever more connected future. JCDecaux is the world’s largest Out-of-Home advertising company, reaching relevant audiences in over 80 countries. 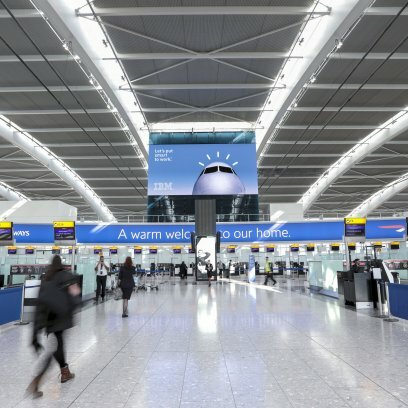 With sector-leading expertise and solutions, JCDecaux helps brands build meaningful interaction and scalable brand communication with their consumers around the world. JCDecaux OneWorld is the international sales and marketing division of JCDecaux Group. OneWorld is dedicated to the development and management of multi-national brand communication, and providing global insight to the international Out-of-Home advertising industry. Today, half of the world's population lives in a town or city and this figure is expected to reach 60% by 2050. 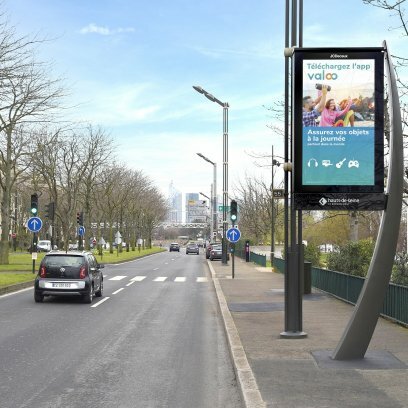 To match the needs of this increasingly urban and mobile population, JCDecaux's goal is to invest in Research and Development to design smart, multi-functional street furniture. Press releases, articles and documents from JCDecaux. JCDecaux is the number one outdoor advertising company worldwide, with a total of more than 1 million advertising panels in more than 80 countries.